Forest Lodge Farm is proud to be a member of Land for Wildlife. Land for Wildlife is a voluntary nature conservation program. It supports the maintenance and enhancement of native flora and fauna on private land through cooperative agreements and advisory services. 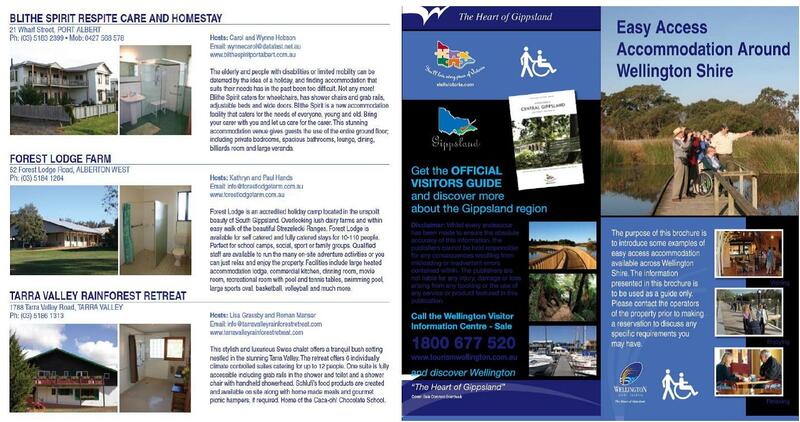 It also aims to encourage land-holders to integrate nature conservation with other land management activities. Members are supported through workshops, quarterly newsletters, property visits and assessments, phone support and incentives such as free plants and access to propagation facilities..
Forest Lodge Farm is proud to be fully accredited by the appropriate industry bodies. 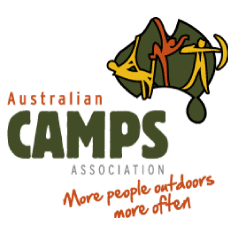 ACA – Australian Camps Association. Forest Lodge Farm is fully ACA Accredited. 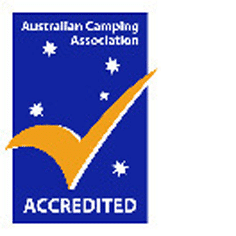 Forest Lodge Farm is proud to be accredited by the Australian Camps Association, through the Camping with Confidence Accreditation Program. 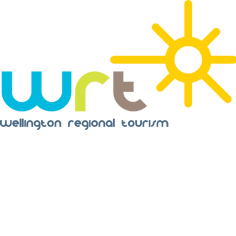 Accreditation indicates that we have been independently appraised and meet the core requirements for the safe and reasonable operation of a campsite. 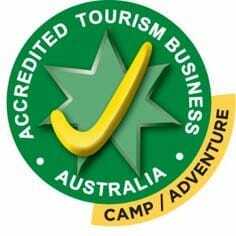 Forest Lodge Farm is an Accredited Tourism Business through Tourism Accreditation Australia Ltd (TAAL). 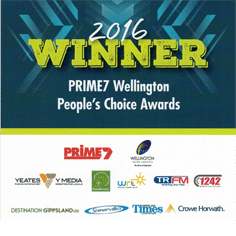 Forest Lodge Farm is a recent winner of the Wellington Peoples Choice Award for Best Farm Stay Accommodation.